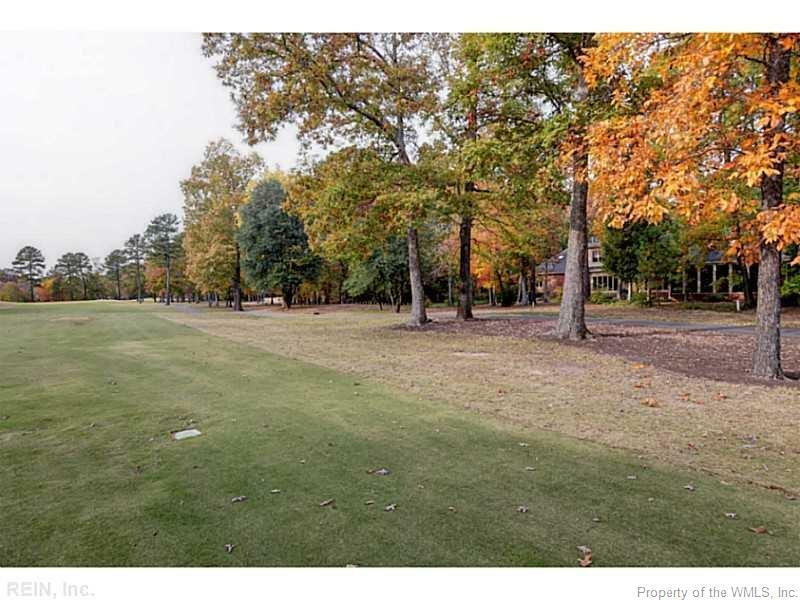 This golf front lot is located in one of the most charming neighborhoods in Ford's Colony, St. Andrews Village. This lot features a southern exposure, seasonal water views, gently sloping to accommodate a walk-out lower level. Located on the #10 fairway of The Marsh Hawk course, you're within a short walk to the club. Priced below assessment! ©2019 Williamsburg Multiple Listing Service, Inc. All rights reserved. Information deemed to be reliable but not guaranteed. The data relating to real estate for sale on this website comes in part from the IDX Program of WMLS. The IDX logo indicates listings of other real estate firms that are identified in the detailed listing information. The information being provided is for consumers' personal, non-commercial use and may not be used for any purpose other than to identify prospective properties consumers may be interested in purchasing. Information herein is deemed reliable but not guaranteed, representations are approximate, individual verifications recommended. All rights reserved. Last update 2019-04-20.